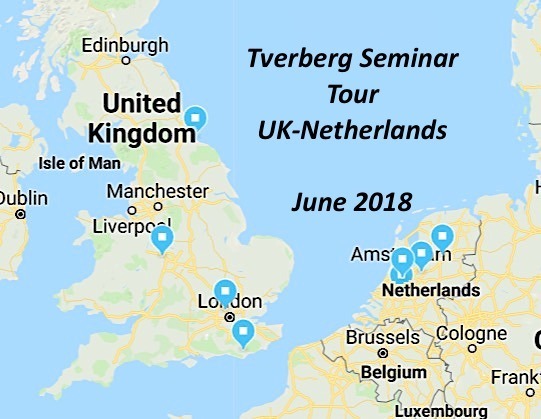 I’m excited that I’ve been invited to speak in the United Kingdom and the Netherlands this summer. 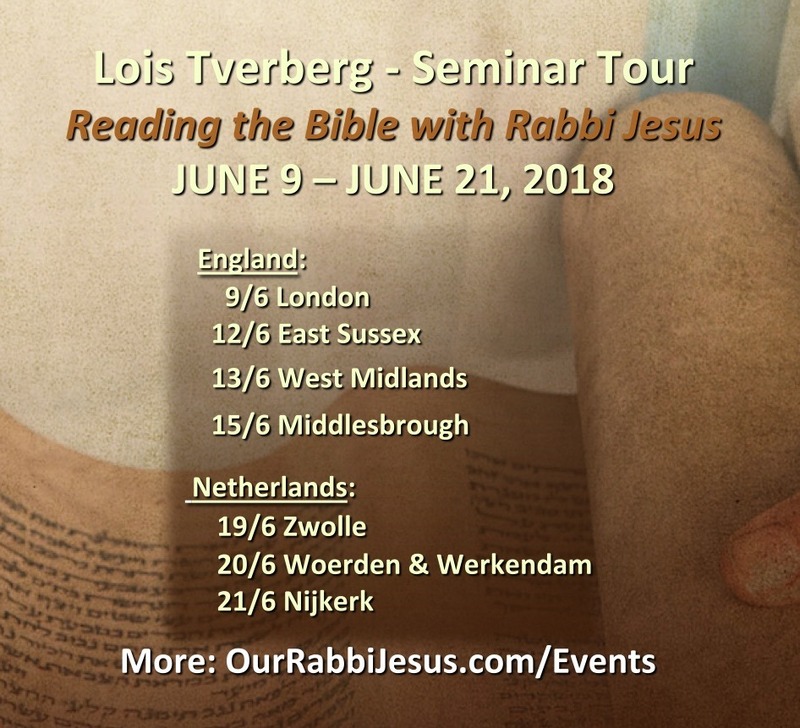 I’ll be giving several seminars and talks about my new book, Reading the Bible with Rabbi Jesus (Baker, 2018). A prominent theme will be how Christians can be equipped to read the Bible more authentically by grasping its Jewish cultural context. I will be in the UK between June 7-17, and the Netherlands between June 18-21. The Gospel as Jesus preached makes more sense when we hear it through first-century Jewish ears. 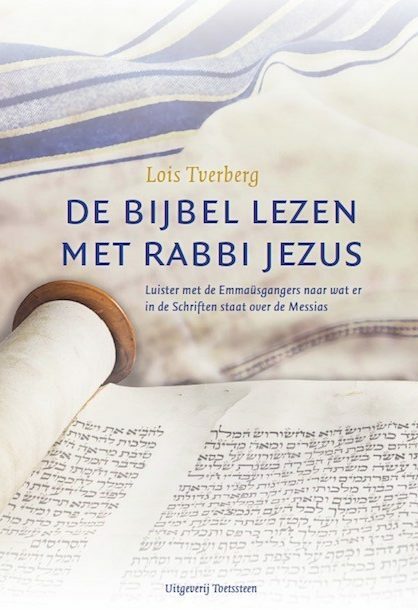 Come hear Lois Tverberg speak on Jesus words through first-century Middle Eastern cultural eyes. A day to gather, worship and hear God’s word together. I will also be speaking at the Sunday afternoon service of Oak Tree Fellowship on June 10th at 4:30 PM (16:30). 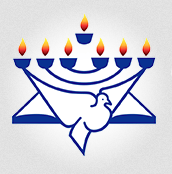 The next week, I will be speaking at the following venues for Christian Friends of Israel – UK. Flyers for each event are at the links below. Admission is free, refreshments will be provided and my books will be for sale. Hope you can attend! The next week, I will be speaking in the Netherlands. Here are the places and times that I’ll be speaking. More details (in Dutch) can be found about each event at this link. Why the Netherlands, you might ask? 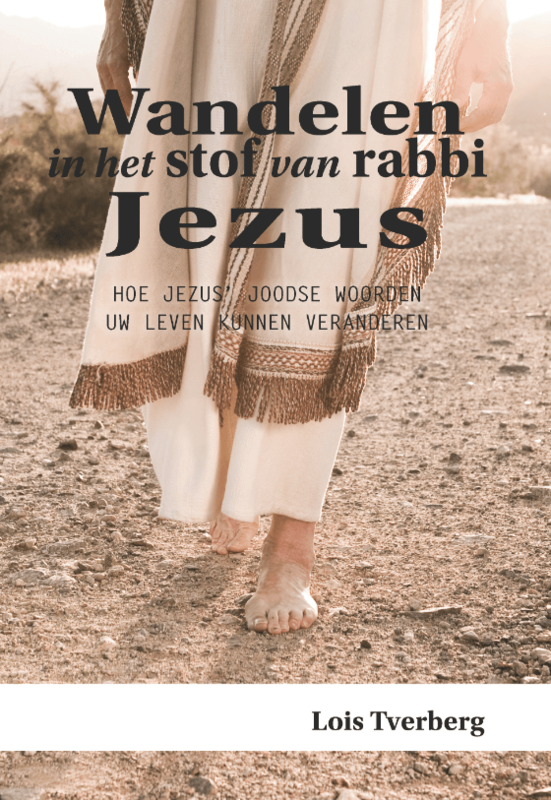 Because all of my books have been translated and are available in Dutch. (See this blog post for more details). Uitgeverij Toetssteen, the publisher and translator, is sponsoring my visit. I’m very much looking forward to meeting their readers there. 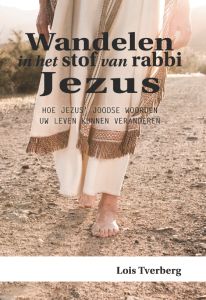 One of the things we will be doing is celebrating the release of the Dutch translation of my newest book, Reading the Bible with Rabbi Jesus. Here is a preview of the cover. Please let friends know who may be able to attend! Here is a Google map with all my seminar locations and times.